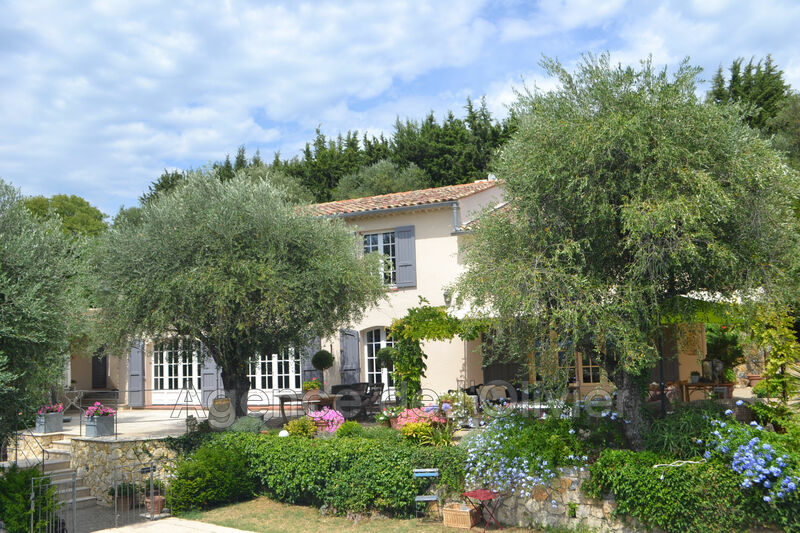 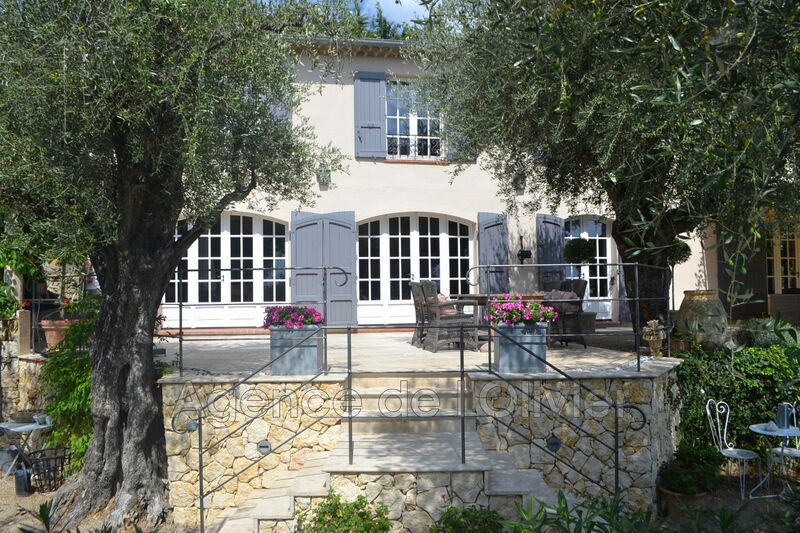 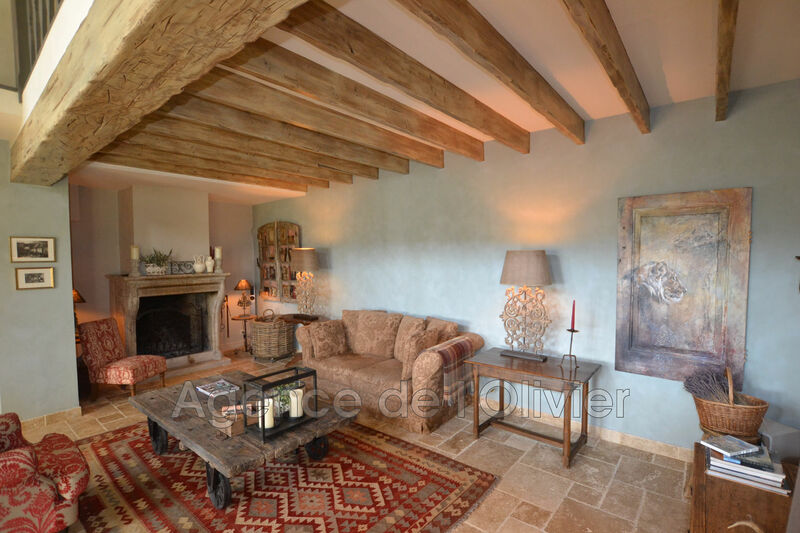 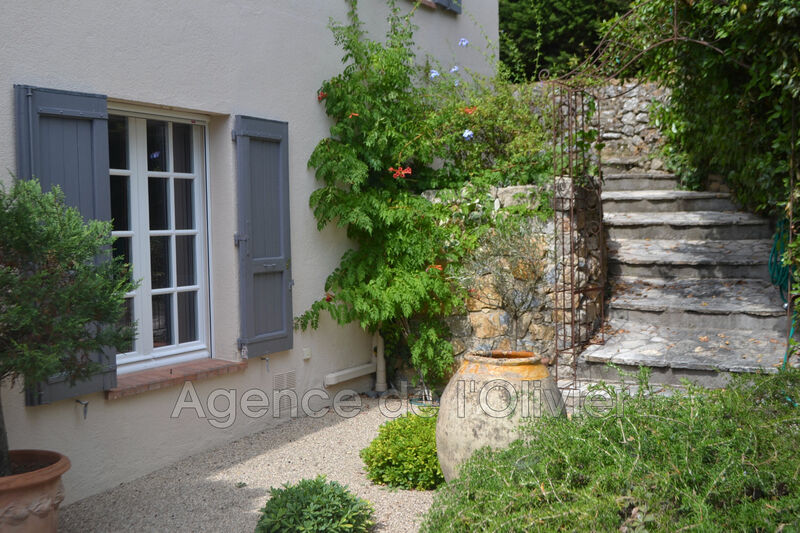 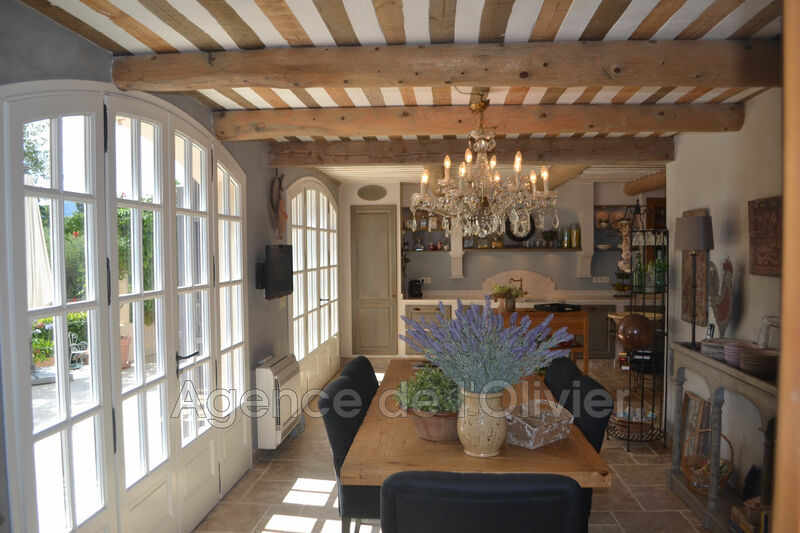 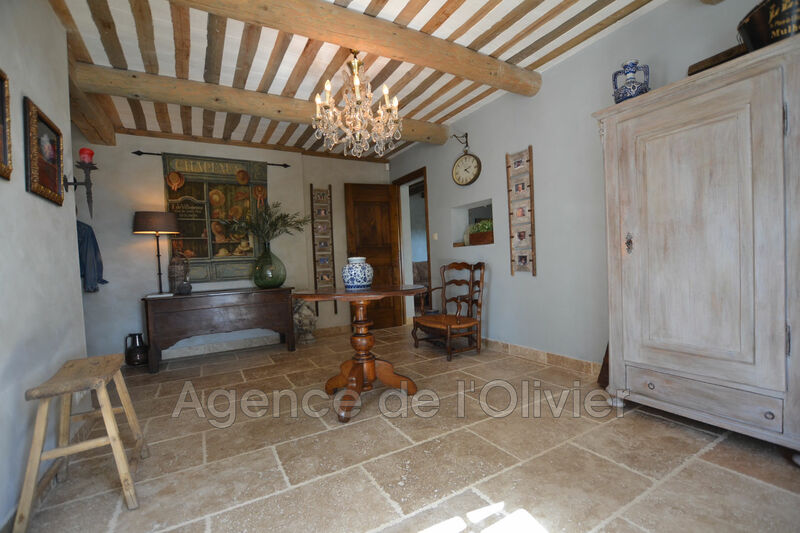 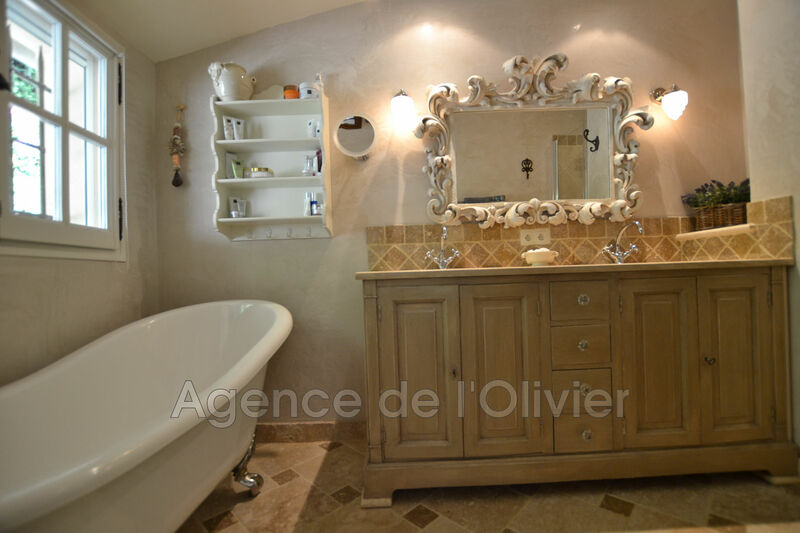 Sole agent - Bastide for sale - Plascassier near Valbonne - In a beautiful countryside area, in dominant position, charming bastide of 8 rooms renovated with taste and offering quality materials. 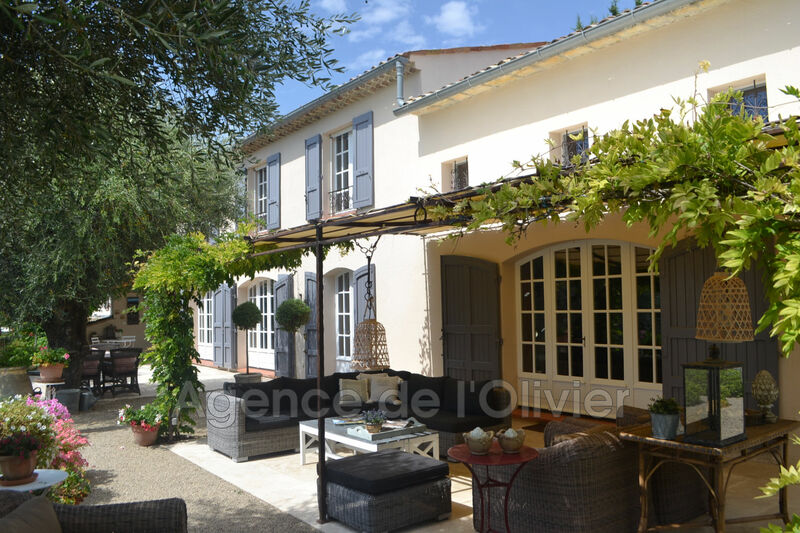 It includes on its ground floor a large entrance, living room with fireplace opening onto pergola, fully equipped provencal kitchen with dining room opening onto covered terrace. 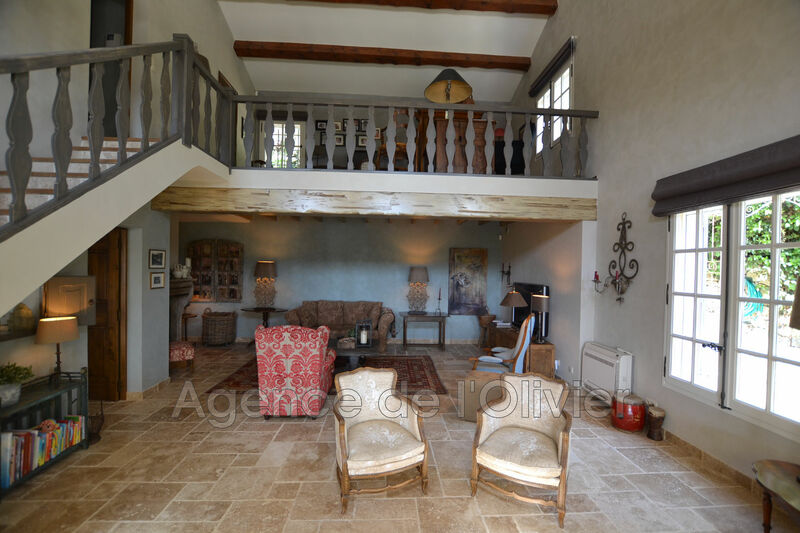 Upstairs, spacious master suite with fireplace and shower room, 3 bedrooms, a bathroom, a shower room, mezzanine office. 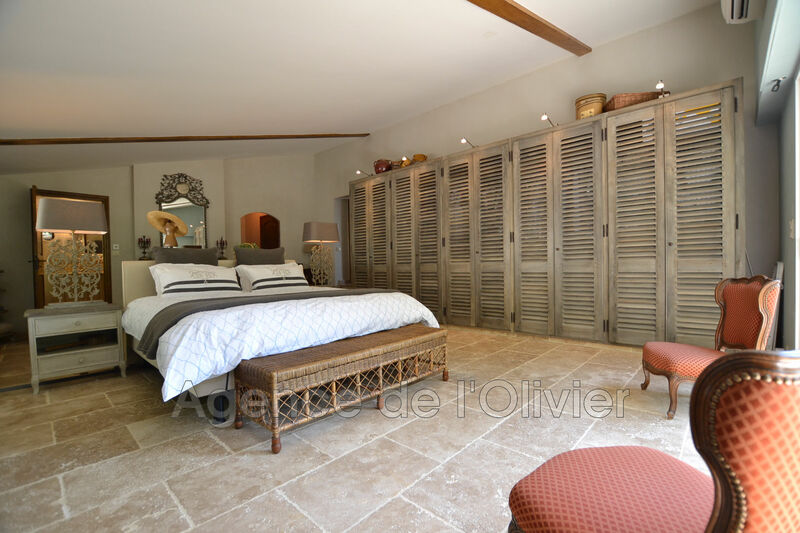 Independent guest house with 2 bedrooms and bathroom. 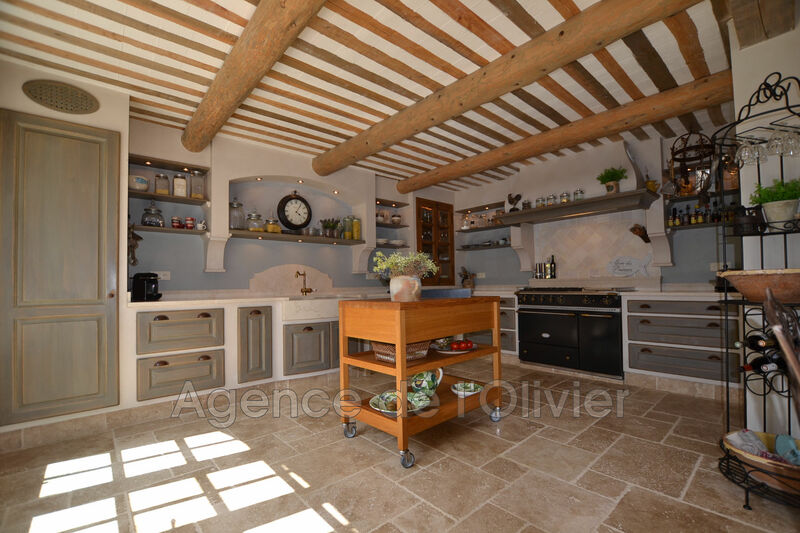 Outbuildings: laundry room, pantry, cellar and storage room. 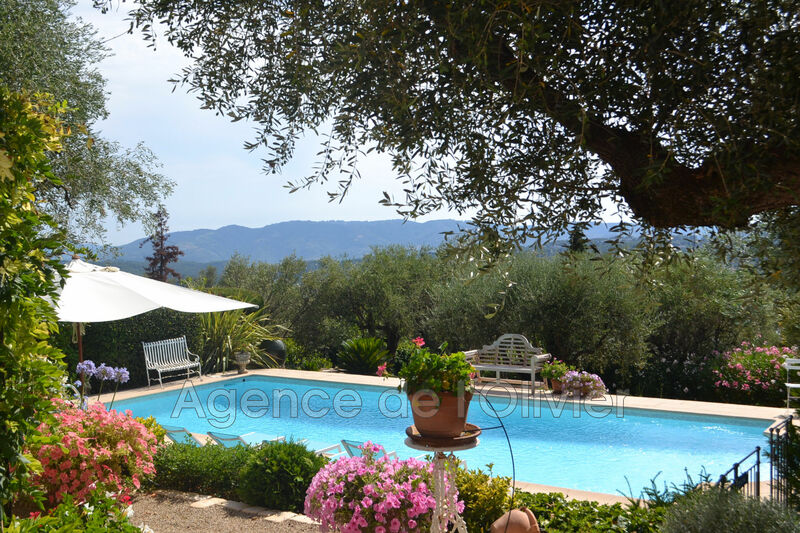 Beautiful landscaped and planted garden with Mediterranean plants of about 3215 sqm with heated pool 11x 5m. 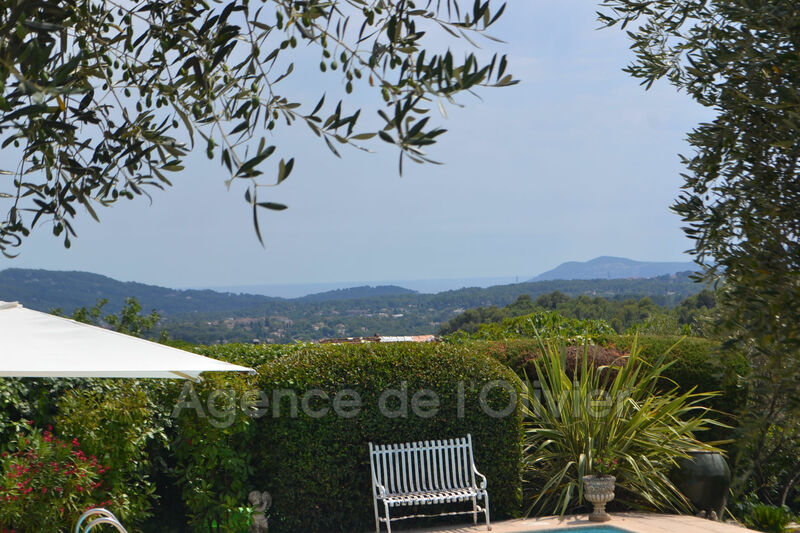 Magnificent view on the hills until the sea from the terrace and the pool.